VANCOUVER, BC--(Marketwired - January 14, 2015) - The Bauhaus Restaurant is excited to announce Michelin Star Chef Stefan Hartmann and former General Manager of Kensington Palace, Tim Adams are joining forces to put a star and a crown on the Vancouver food scene. Hartmann's inspiration for the menu at Bauhaus will be contemporary German cuisine, taking a fresh approach to many traditional dishes. Over the past decade Hartmann has worked in some of Europe's most notable Michelin Star restaurants including Kolja Kleeberg's Restaurant, "Vau" in Berlin, and "Maximin" in Venice, France. Hartmann's cooking has caught the attention of food critics all over the world with amazing reviews in both USA Today and New York Times' "Top Restaurants in Berlin." He continues to prove himself worthy of all the praise, going on to win culinary awards such as the Master Chef Award and the Newcomer of the Year Award. 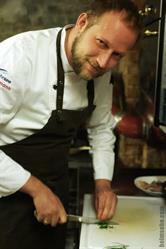 Hartmann was given the prestigious Michelin Star in 2010. 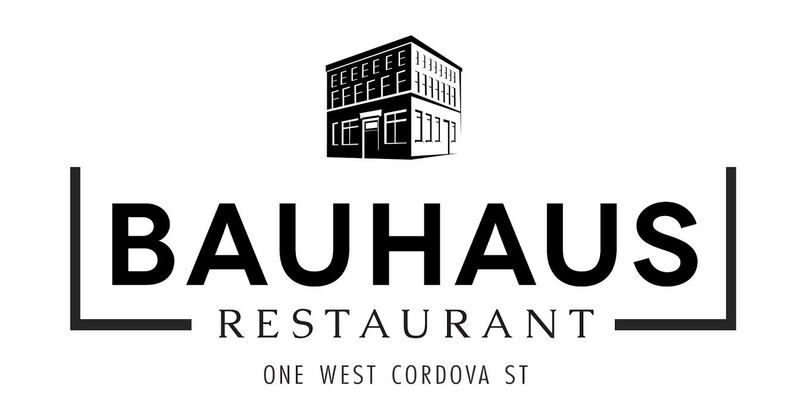 Tim Adams will lead the operations at the Bauhaus restaurant as General Manager. At age 19, he moved to London, England, where he obtained a business degree and began his managerial career. During a 10-year career at CH & Co, Tim was instrumental in managing England's most prestigious establishments including Kensington Palace, Tower of London and Hampton Court Palace. Tim hosted many high profile guests including the Prime Minister, the Archbishop of Canterbury, Her Majesty the Queen and members of the Royal Family. Behind Bauhaus is Uwe Boll, who many know from his film career. However, it is Boll's personal interests in international cuisine that led him to bring high­‐end food products, such as Casa Gusta olive oil, to Canada for many years. His passion for exceptional food and ingredients is the inspiration for this endeavor. Bauhaus is currently under massive renovations and is set to open March, 2015 in the heart of Vancouver's historic Gastown neighbourhood. Local designer Andrea Greenway is spearheading the large-scale project. The restaurant will boast 100 seats with a large open concept kitchen, personal Chefs table, private dining room, wine room and patio.